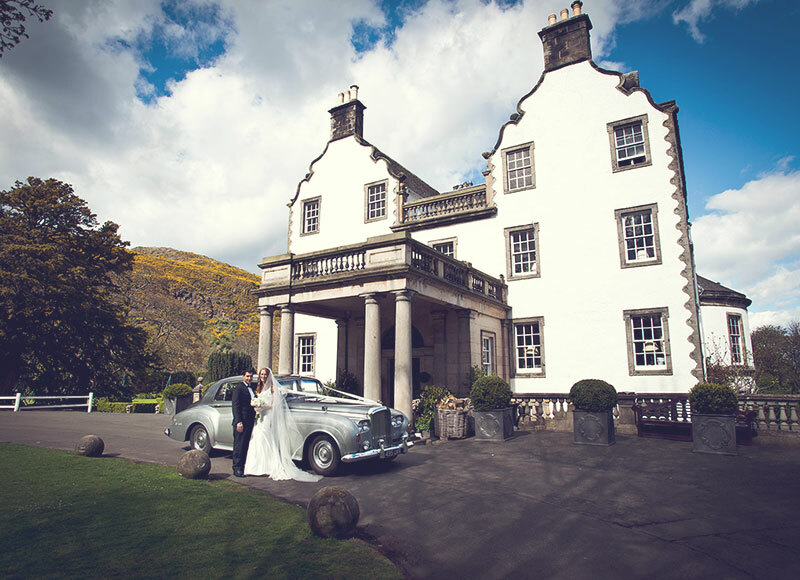 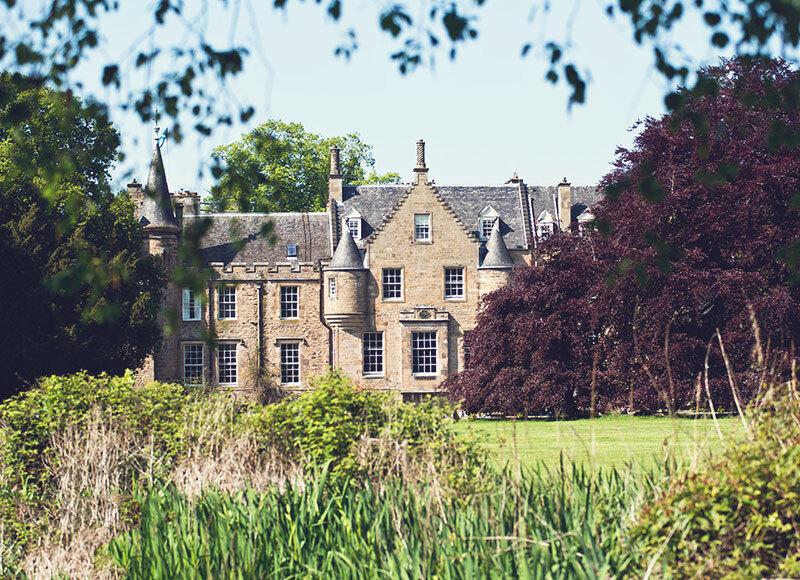 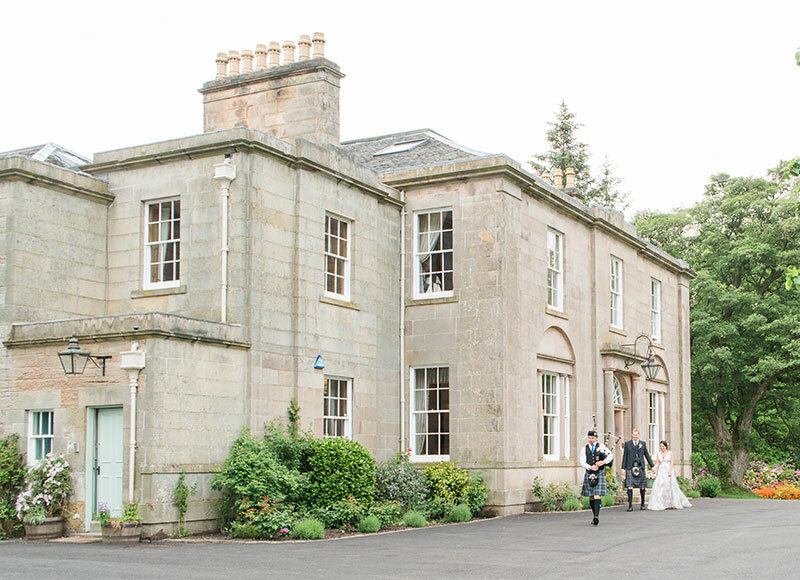 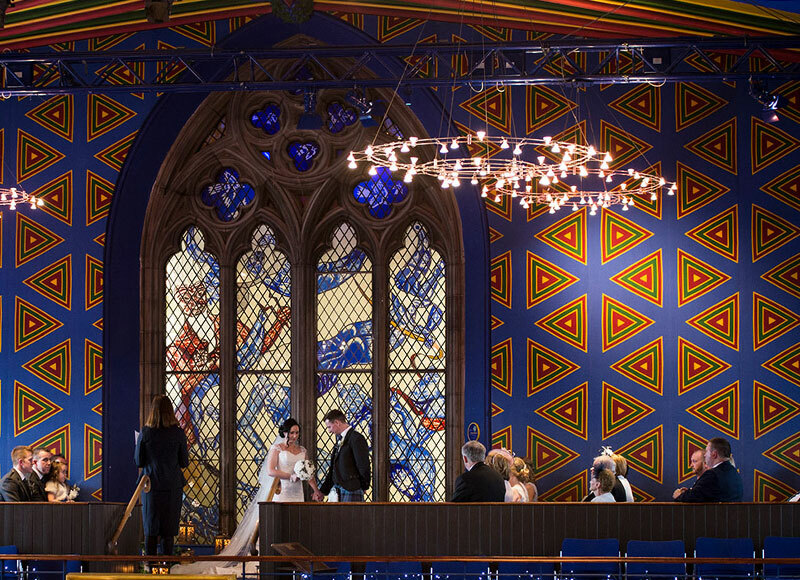 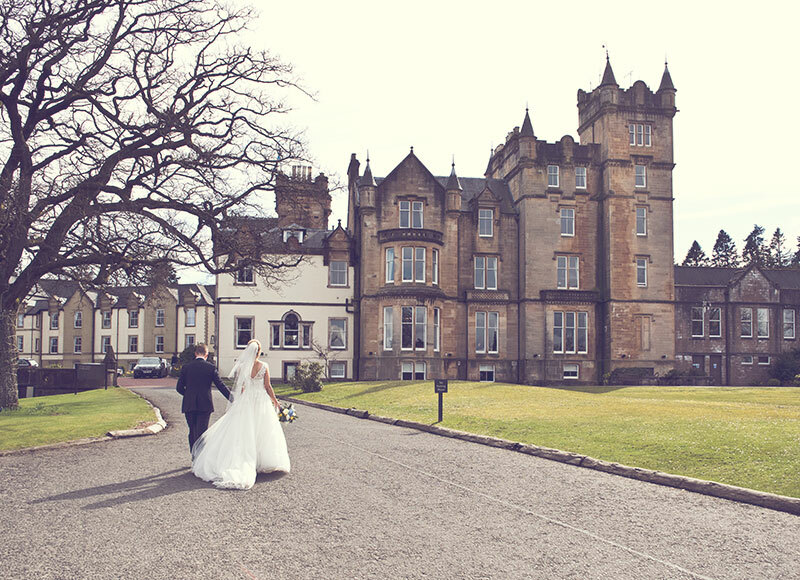 There are literally hundreds of wedding venues in Scotland and no photographer can possibly have been to them all. 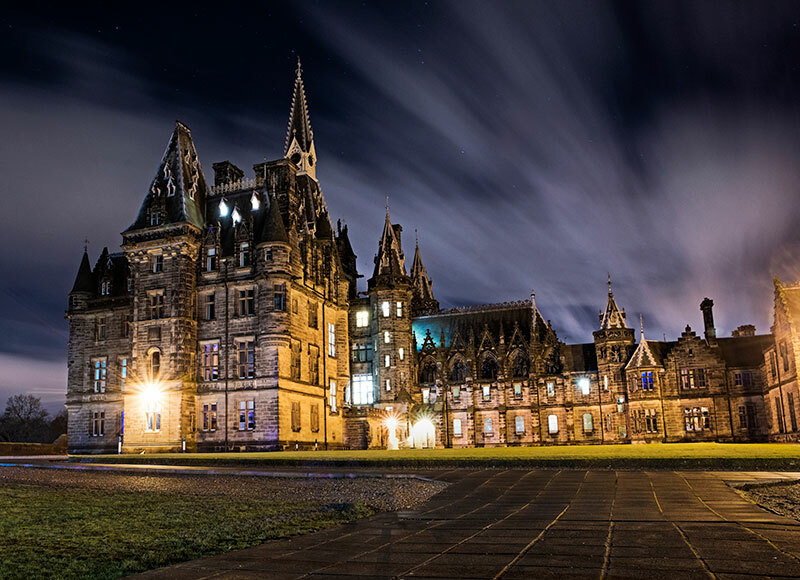 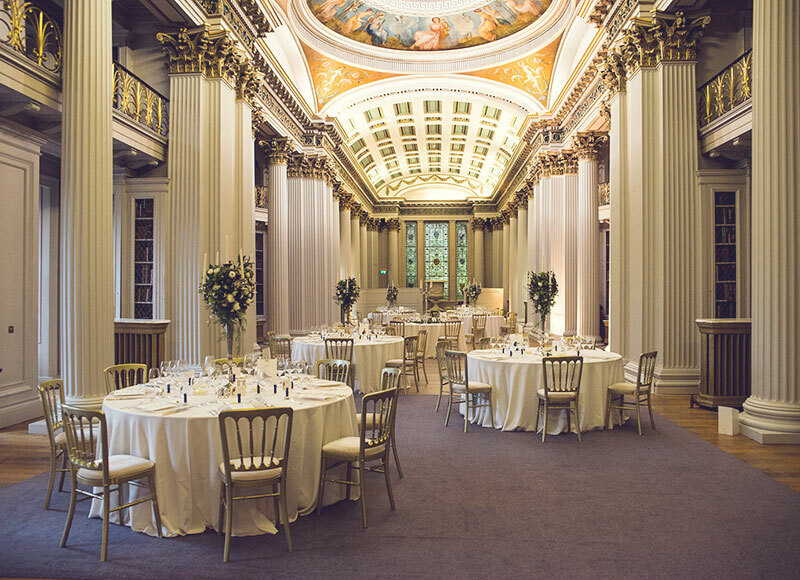 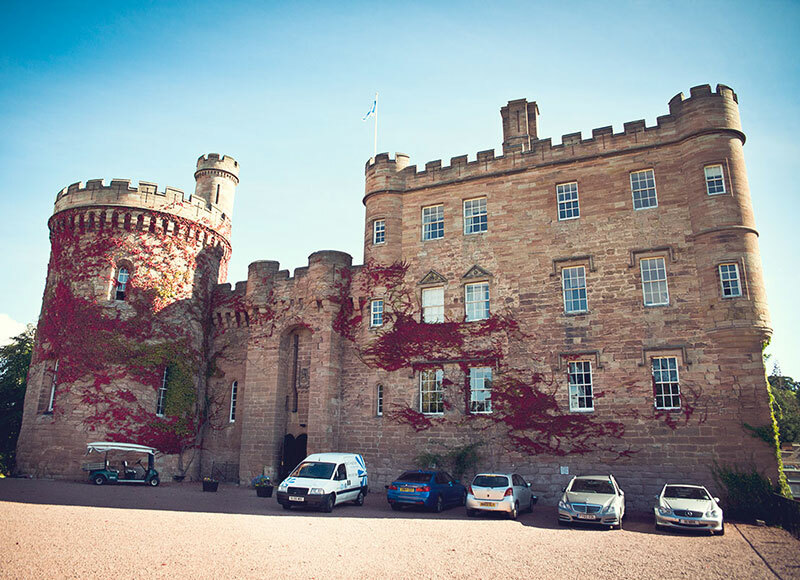 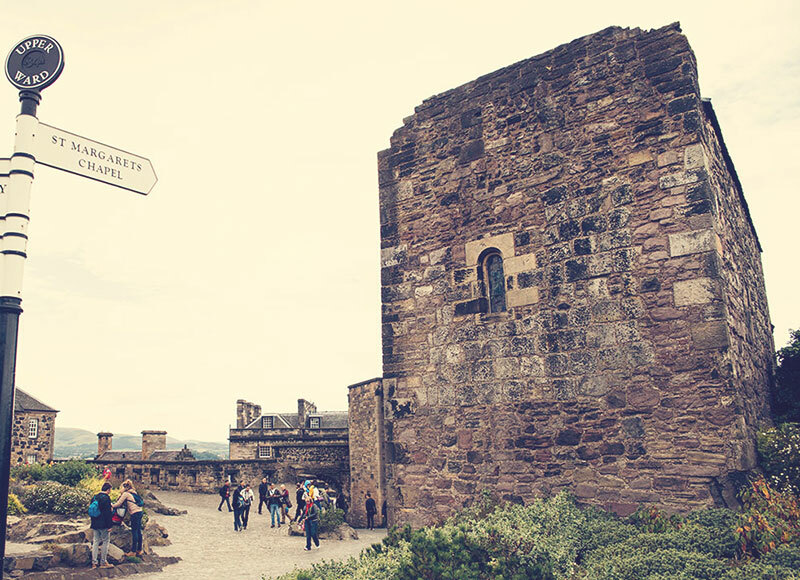 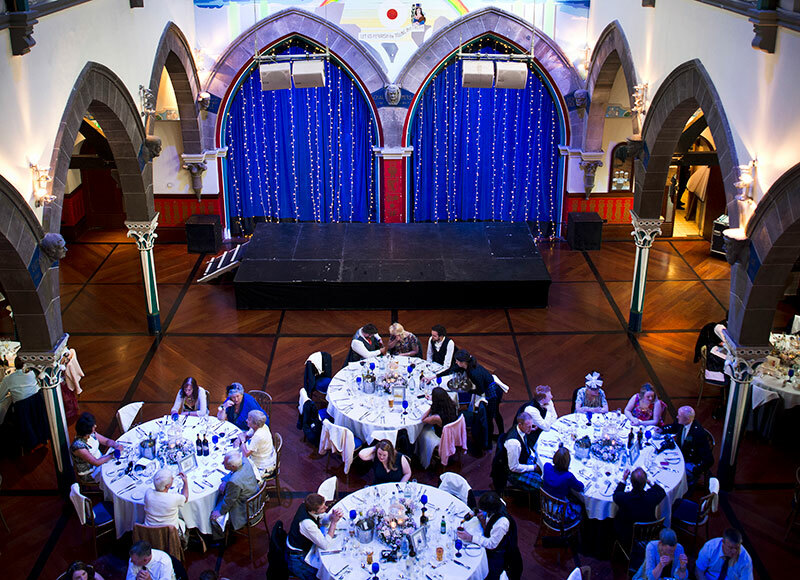 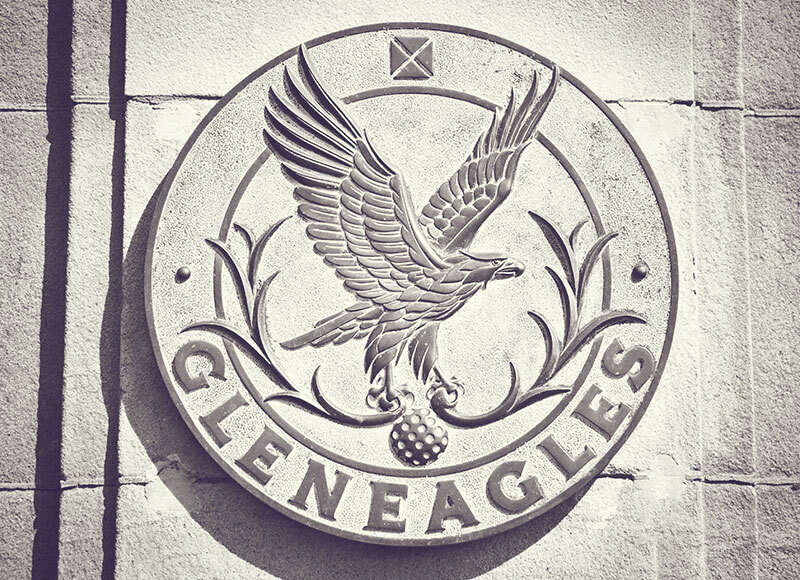 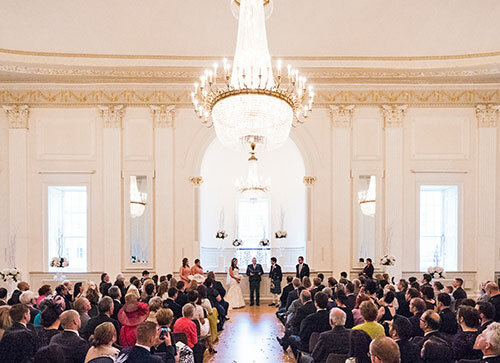 I have worked at the most amazing venues in Edinburgh and further afield. 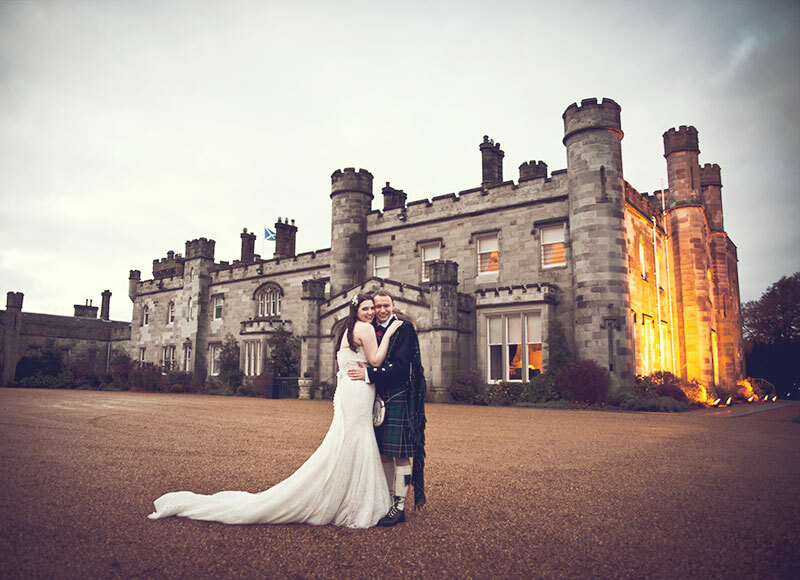 The below list is not complete, I am still adding photographs and blog posts to my new website. 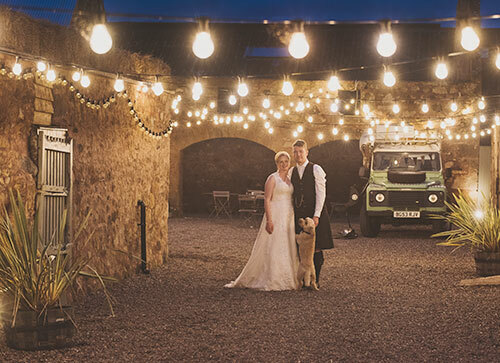 So send me an email if you want to see more photos of the venue you are getting married at. 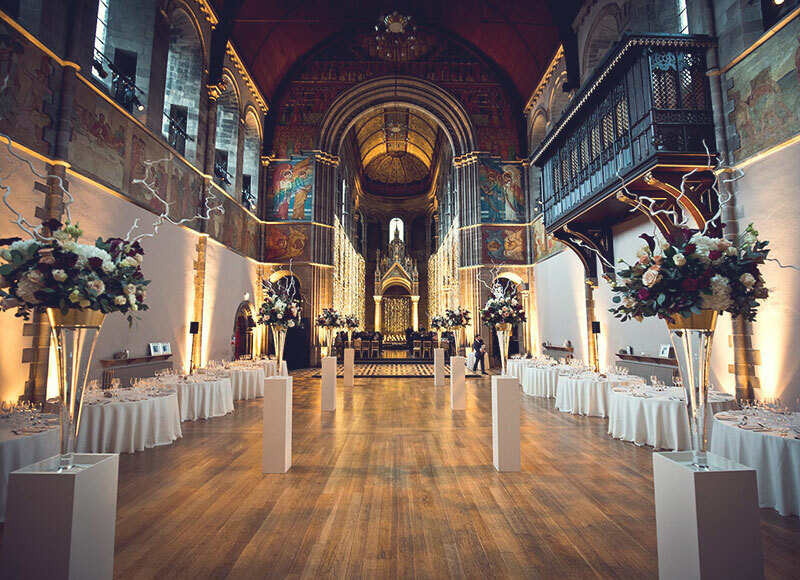 If your wedding takes place at a venue I have not been to, I always visit the venue before your wedding, speak with your wedding organiser and familiarise myself with the building and the surroundings.